As Europe’s #1 HR and learning analyst, Fosway Group has been hosting private corporate roundtable discussions on a regular basis since 2001. These have been tremendously successful for the delegates, with a very high level of re-attendance due to the in-depth, no-nonsense nature of the discussions and insights gained. 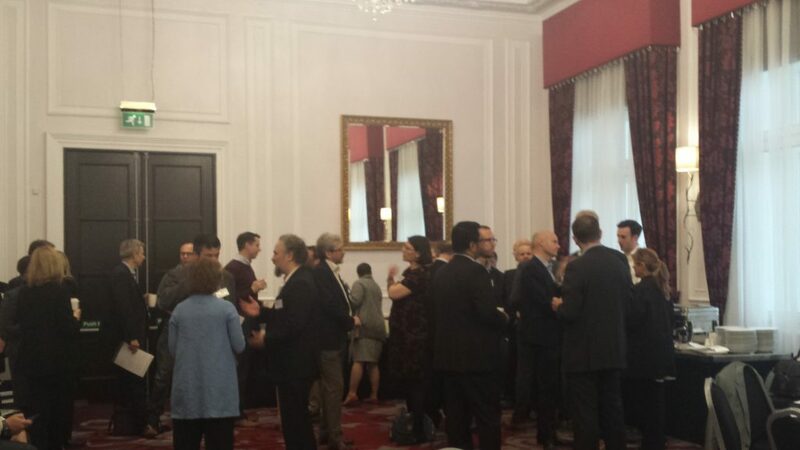 Previous attendees include learning leaders from Bupa, Lloyds Bank, PwC, Shell, Tesco, Virgin Media and Vodafone. This year, we are once again looking forward to welcoming a rich mix of insight and experience across a range of industries. The combination of an expert independently-chaired roundtable format with hand-picked participants, results in a deeper discussion of the key issues and opportunities, as well an excellent personal networking opportunity for attendees. Feedback from attendees is that the quality of discussion and output significantly surpasses information from other sources and conferences. Attendees are by invitation only, with a focus on HR leaders in FTSE100/250 organisations who can add value to the event, both through their input and experience, and through their involvement and corporate context. Attendance is strictly limited and exclusive to ensure maximum engagement in the roundtable format. As such, places are allocated on a first come, first served basis to corporate attendees only. To find out more about our 2018 Symposium events for Learning and HR, please contact janet.brodie-savoy@fosway.com or call +44 (0) 207 917 1870.